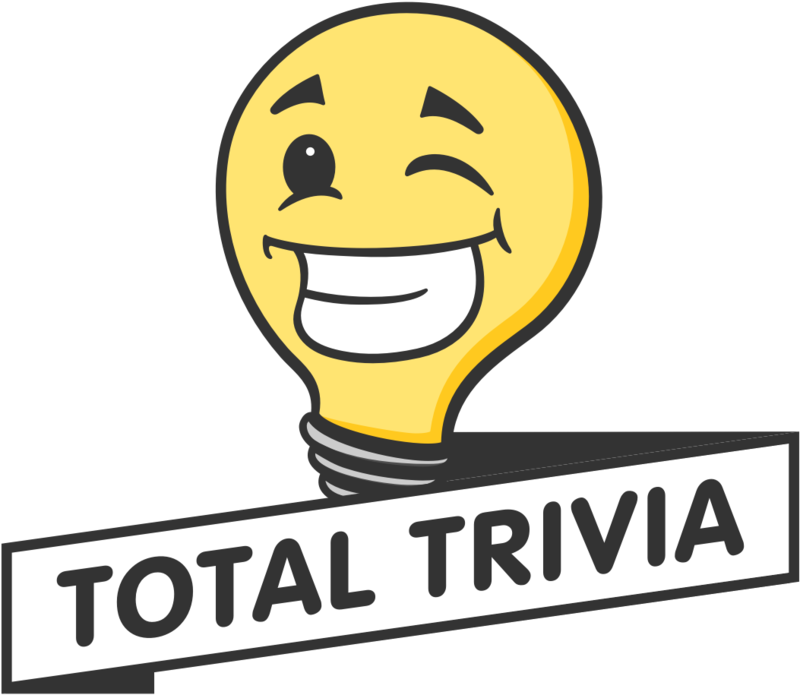 Boosters are an optional powerup on Total Trivia which multiply the number of points awarded for the next five correct answers. The normal maximum amount of points awarded for a correct answer is 200, the 2x booster would double the points for a correct answer to 400, likewise the 3x booster would triple the points for a correct answer to 600. A booster is good for five correct answers. If you miss one question in the first round with a booster active, it will carry over to the next round in the same tournament. Boosters do not carry over from one tournament to another. To enable the booster click the button that says booster and select which booster you would like to use when prompted. The cost of boosters in Discount Coupons depends on what stage a trivia tournament is in. As your personal score in a tournament progresses the price of a booster increases respectively. This means boosters will cost less Discount Coupons at the point one enters a tournament (and is yet to score) than they would cost in the following rounds. When an individual is using a booster it is indicated by a 2 or 3 booster symbol in front of their player avatar. Boosters are a great way to catch up to the leader if you enter a tournament when it is already running. Boosters are only permitted to be used before a round begins and cannot be used during a round. Because Discount Coupons are required to activate boosters, they should be used strategically.